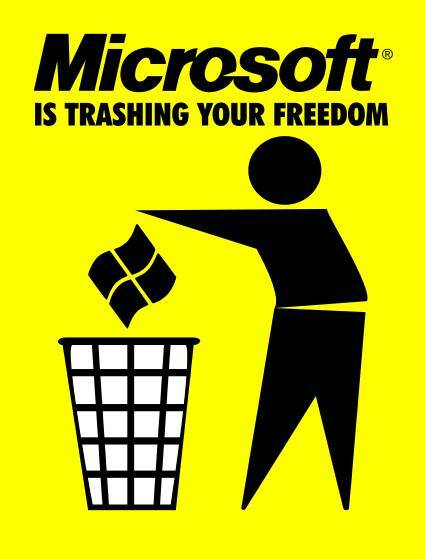 MIPROSOFT is the acronym for "misanthropic proprietary software". Here you will mainly find softwares licensed under GPLv3 or MIT licenses. Click here if you are not redirected automatically, or click on the trash if you want to leave.